I had never read “A Perfect Day for Bananafish,” one of J.D. 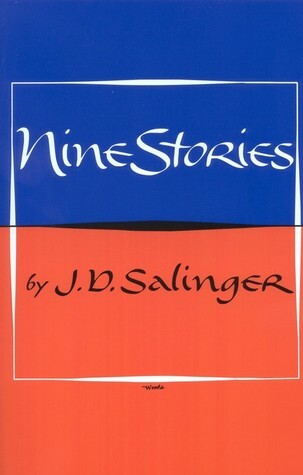 Salinger’s most famous short stories, and I definitely regret waiting so long to read this collection. I love writing short stories, and as one commenter on goodreads.com noted, Nine Stories felt like a crash course in crafting the perfect one. Coincidentally, I reread The Catcher In the Rye last year. I was trying to nail down the voice of a 17-year-old narrator in a fiction story I was working on and rereading it put me in the right frame of mind. When I finished Nine Stories, all I wanted to do was start writing dialogue. I think it’s what really makes his characters walk off the page, and Salinger’s mastery of it is truly inspiring to me. Writers, who do you read to get the juices flowing?